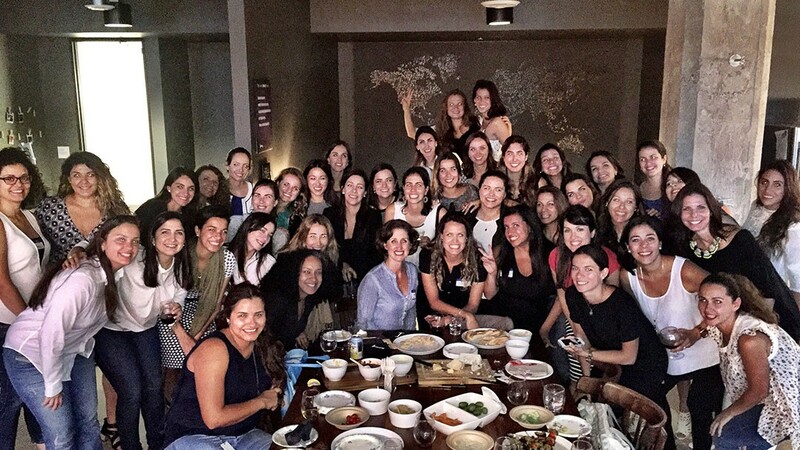 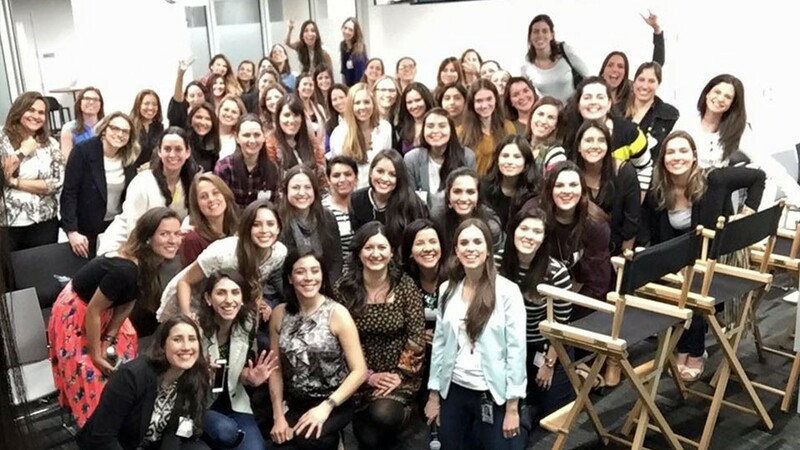 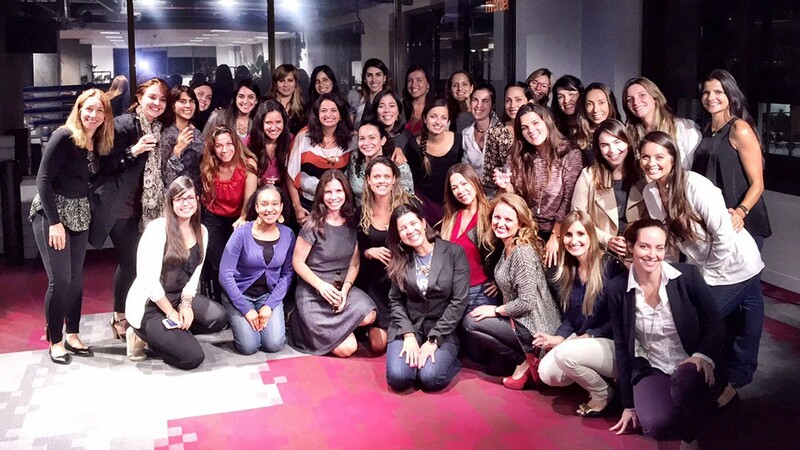 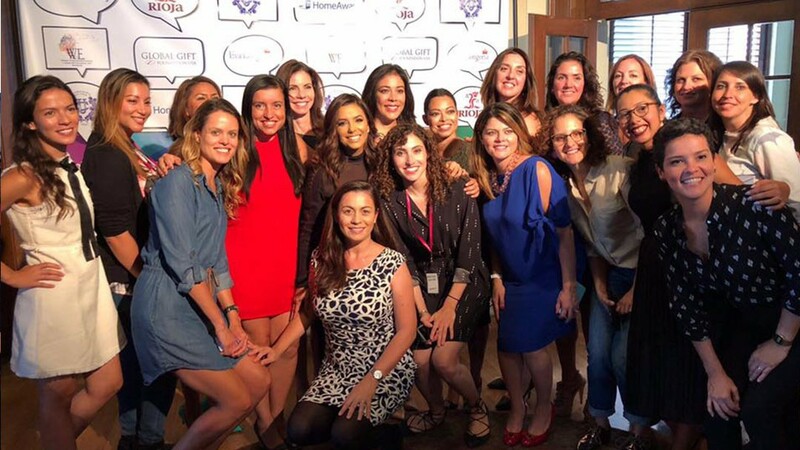 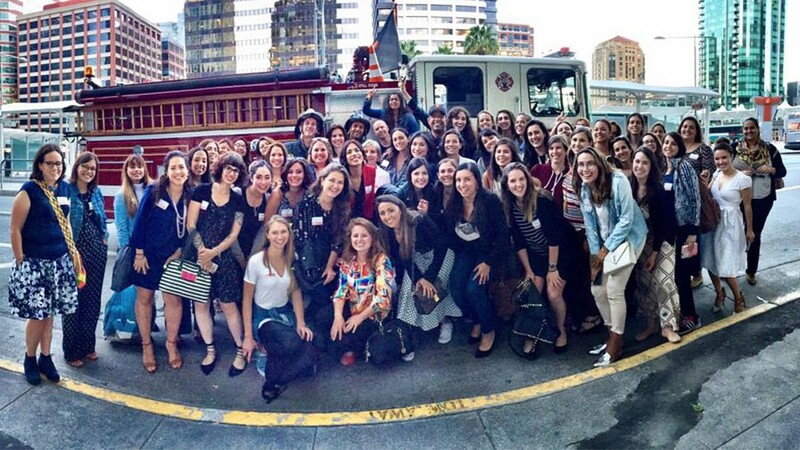 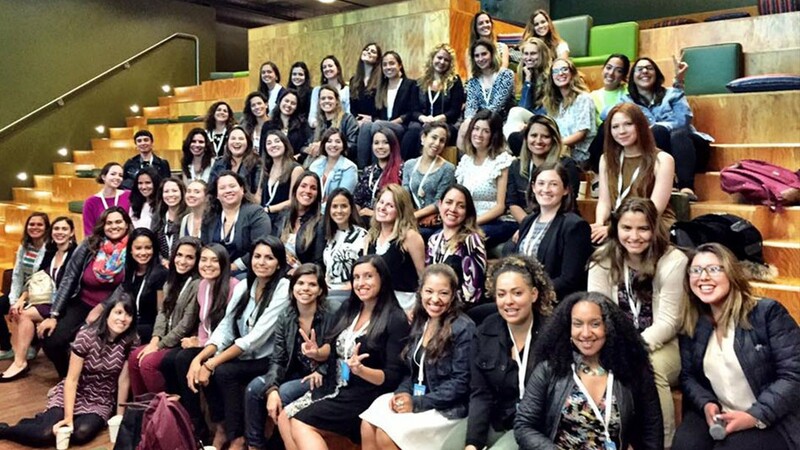 Silicon Valley is our first Latinas in Tech chapter and our largest. 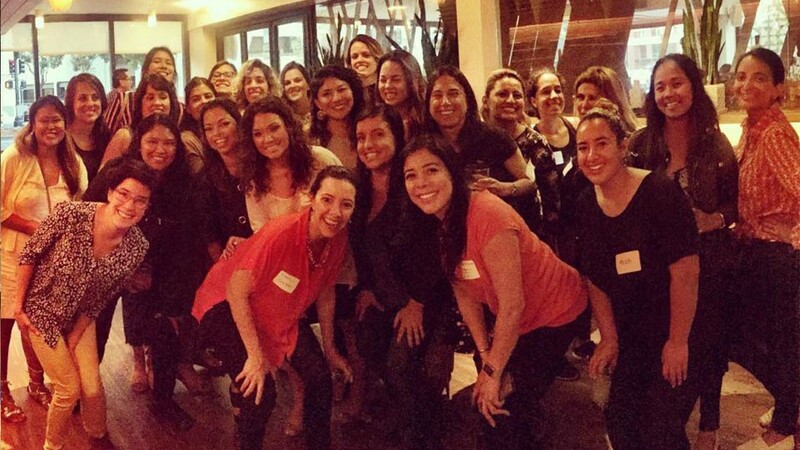 Our first Meetup was in Redwood City in 2014 with 10 Latinas, and today, we have more than 1,800 women in our Silicon Valley chapter. 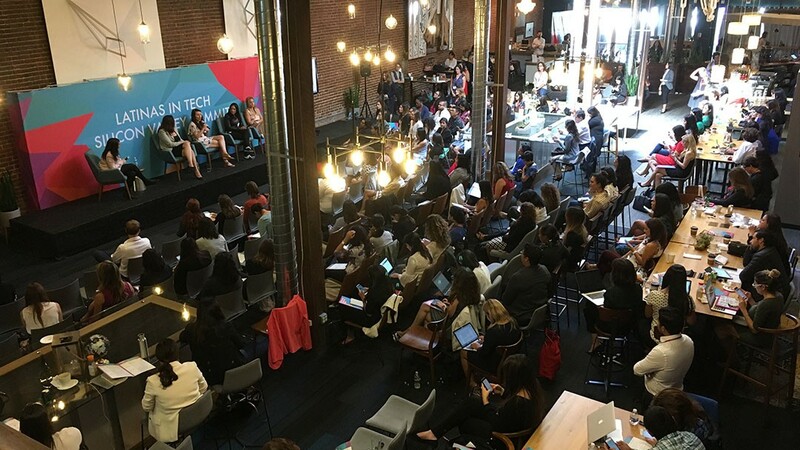 Our first event featuring an “official” panel of Latina leaders took place at Google’s office in San Francisco in 2015. 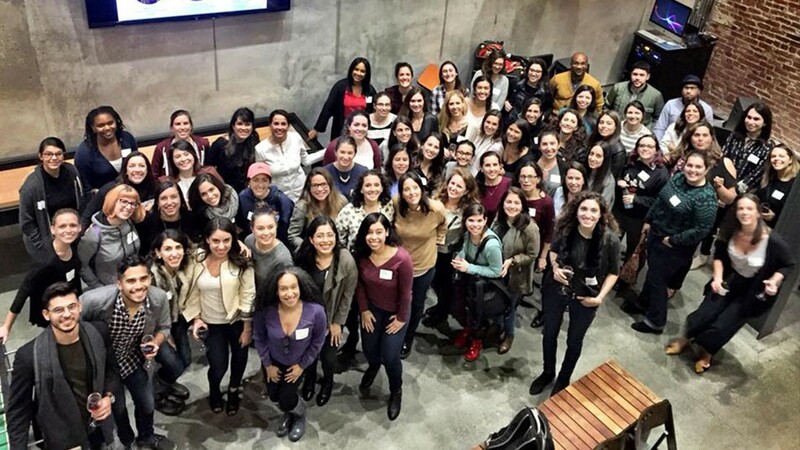 Since then, we’ve hosted more than 20 Meetups at leading tech companies such as Airbnb, Asana, CBS Interactive, Evernote, Lyft, Prezi, Salesforce, Tableau and Weebly. 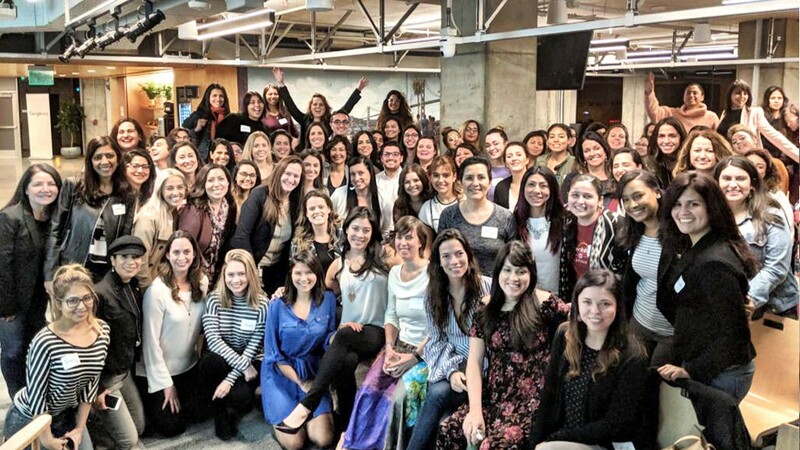 This year, we’re focused on providing more hands-on workshops and leadership trainings, launching a mentorship program and playing an important role in helping tech companies increase the pipeline of Latina candidates for their workforce. 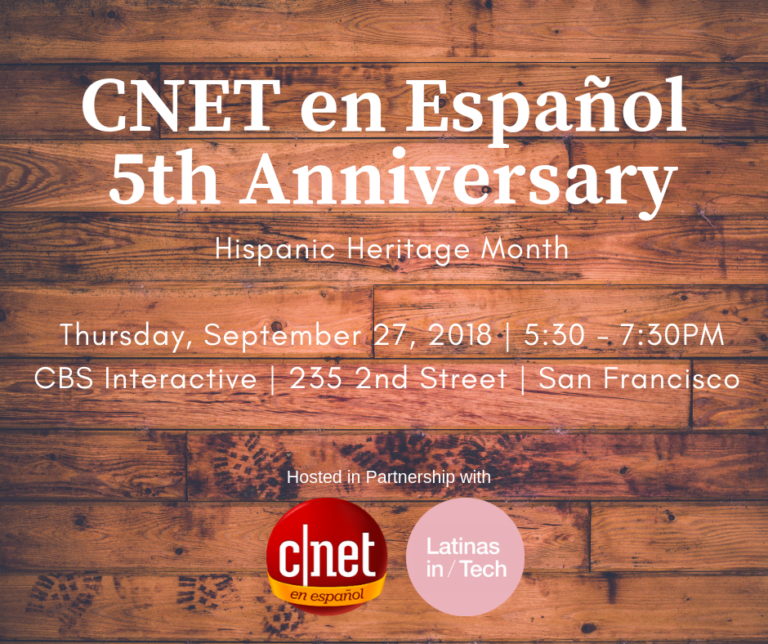 We hope to see you at one of our future LiT events! 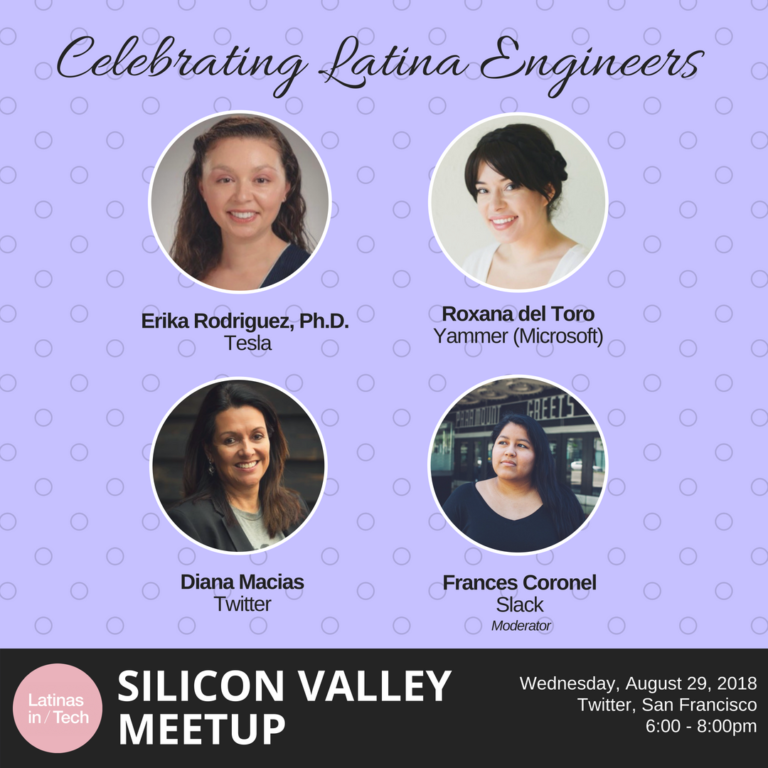 Our Silicon Valley Board of Directors are the governing board for Latinas in Tech. 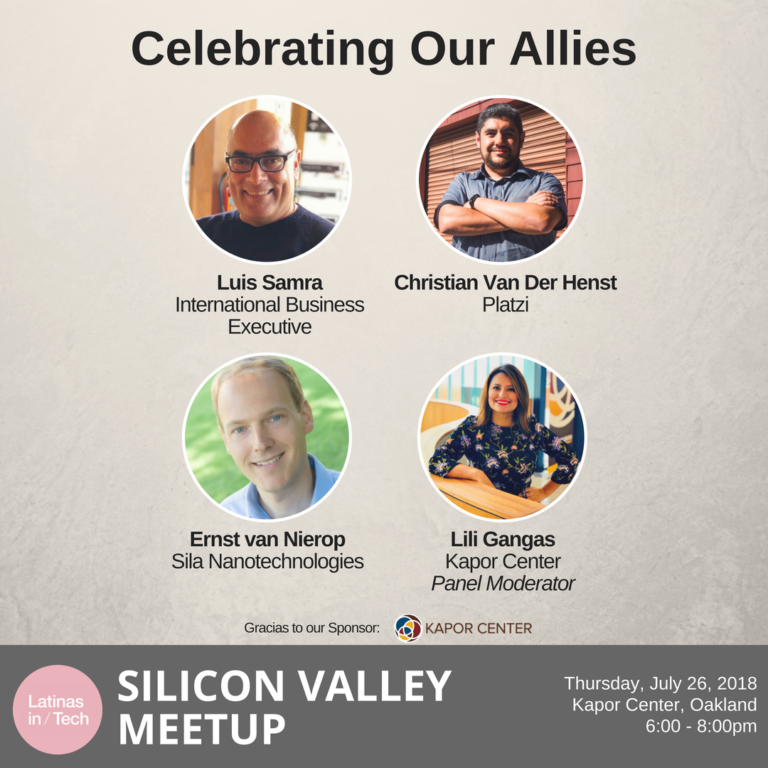 You can learn more about our Board members in the About Us section.